Another photo of Vyborg Castle. Picture taken in September 2013 from Bay waterfront. 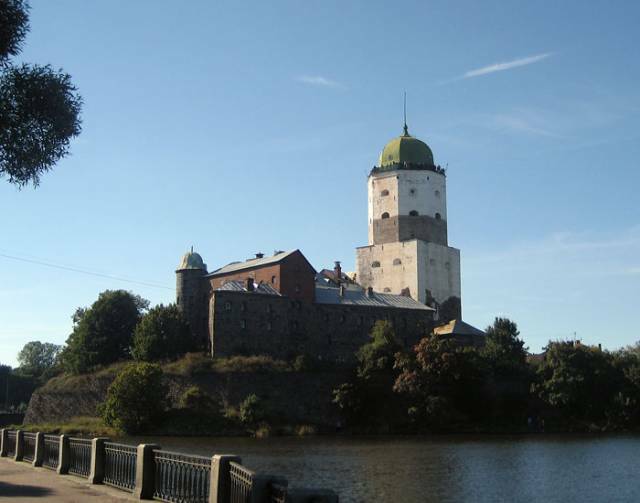 The medieval castle is the main (but not only) attraction in Vyborg city. At the top of the tower is an observation deck for tourists. Look at the view from the observation deck.